The Caribbean's most anticipated annual motor sport international event is here. Bringing fierce competition between drivers from the Caribbean and UK. 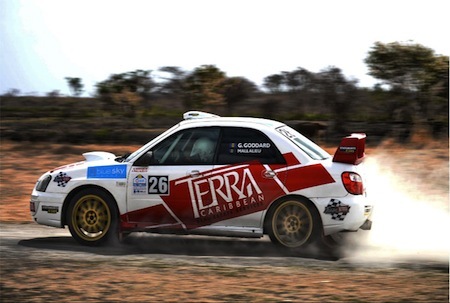 As the Barbados Rally Club marks its 60th Anniversary, Sol RB17 will run from Friday to Sunday, June 2-4, and Flow King of the Hill, on which the seeding for the main event is based, the previous Sunday (May 28). Since entries opened, nearly 80 have been posted, two-thirds from overseas. This event is enjoyed annually by locals and tourists and it is an experience you won’t forget!